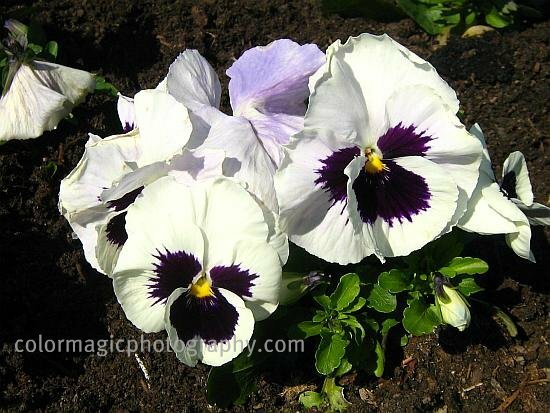 Beautiful pansies. 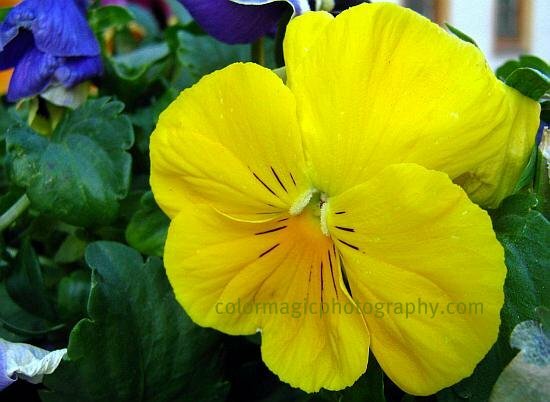 My earliest memories of flowers are of pansies....seeing them in the early morning dew on my walk to school. I've loved them ever since. Mistérios da natureza. 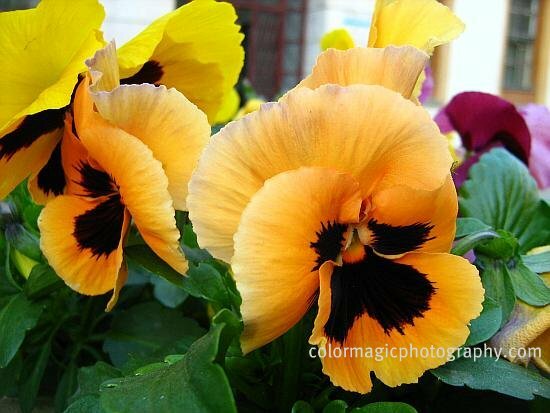 Lindas e coloridas flores em belas fotos!